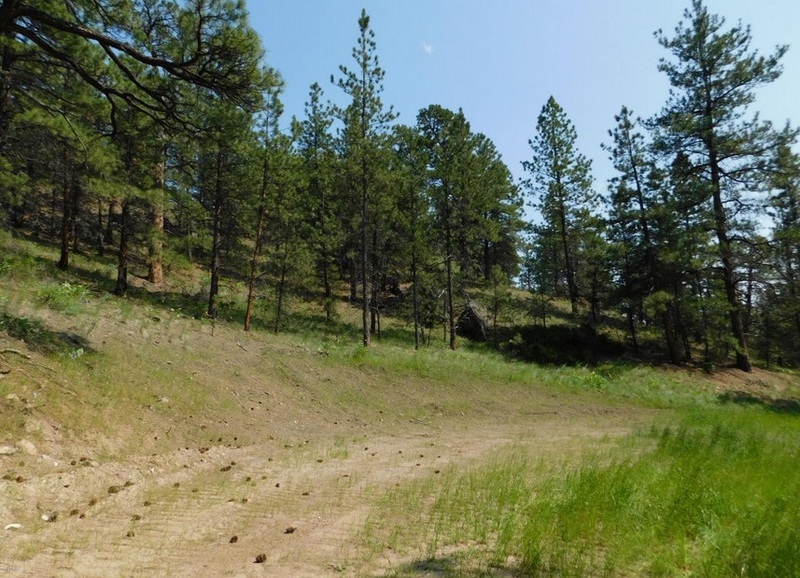 This 32.4 acre parcel is located on a dead end road and provides the seclusion you have been looking for! It is timbered with a seasonal creek, meadow and is abundant in wildlife. This property is in the heart of recreational paradise and is near the Missouri River, Holter Lake and Helena National Forest. For more information, please call Marsha Clark, Canyon Properties, LLC. at: (406)235-4081. Priced at $37,500.